Columbia University/NY graduate, he also has been the founder or the investor of over 40 internet and technology companies in Turkey and in the region, mostly leaders in their own categories that ranges from e-commerce companies to vertical social network sites, mobile and gaming companies. 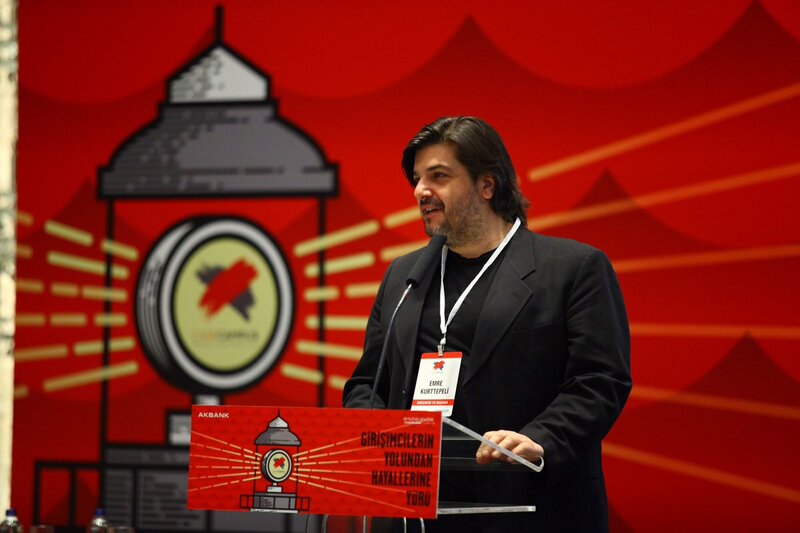 He is also the founder and partner of 212 VC Fund that invests into the Turkish internet companies. Mr. Kurttepeli is currently the President of Endeavor Turkey and Galata Business Angels (GBA), he serves on the Board of TUBISAD, TOBB Turkish Venture Capital Industry Council and TOBB Turkish Entrepreneurs Council. Besides being the founding member of Columbia University Global Center in Istanbul, he also is a member of Global Relations Forum, YPO and is a Ashoka Fellow.